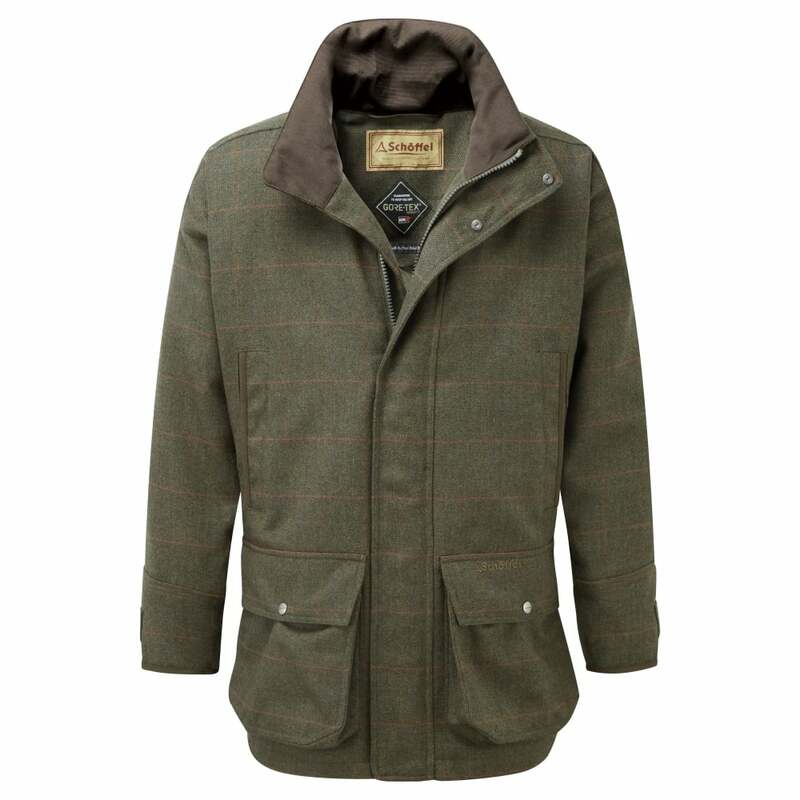 Strong and durable this superlight shooting coat has been created from 100% Lambswool with a GORE-TEX Z Liner. Teflon Coating means this jacket is waterproof, as the water beads off the coat rather than soaking in. When it comes to pockets the Ptarmigan really does have it all, the frontal bellow pockets features drainage holes, whilst the side pockets are lined with Micro-fleece to keep hands extra warm. Elasticated storm cuffs keep water from getting into the sleeves. Crafted to be superlight for ease of wear every Ptarmigan coat is 100% Waterproof, windproof and breathable.